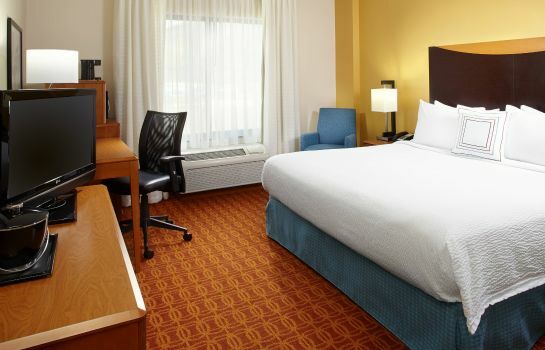 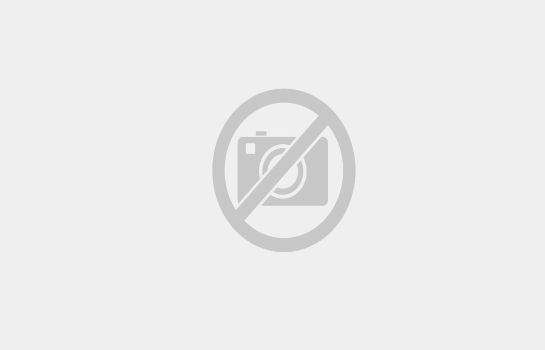 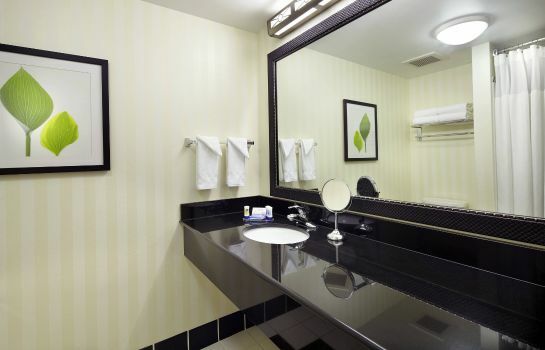 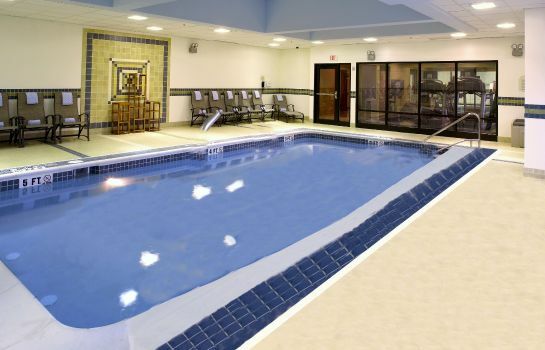 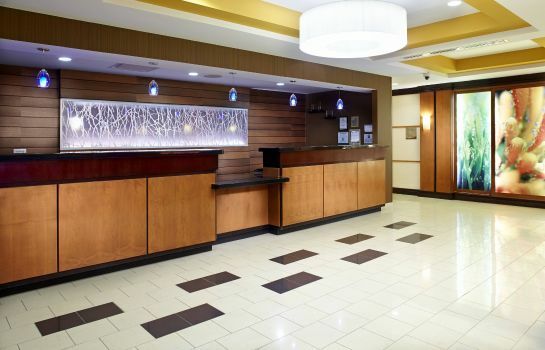 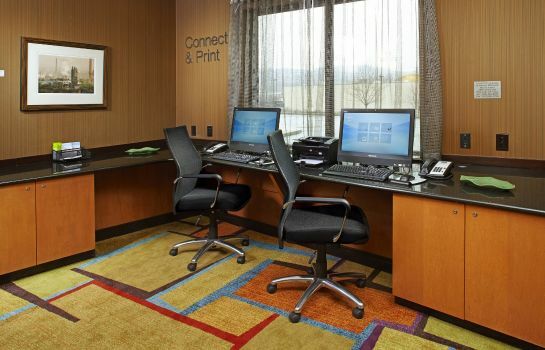 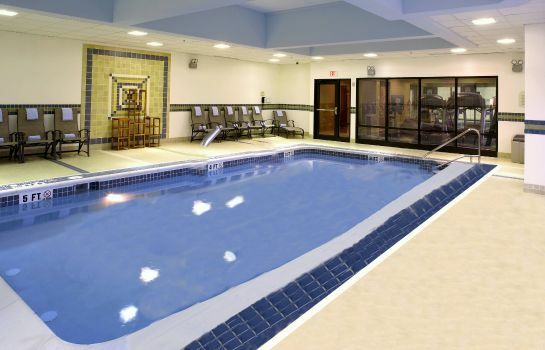 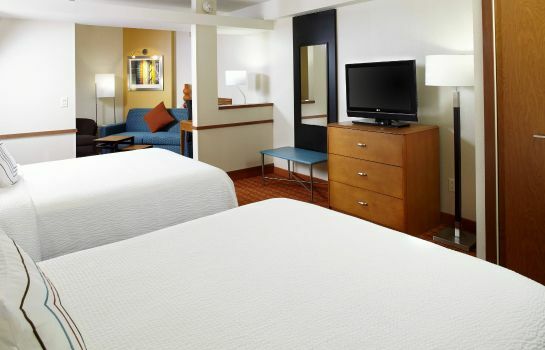 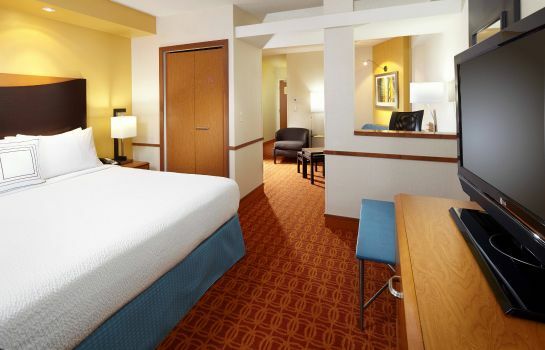 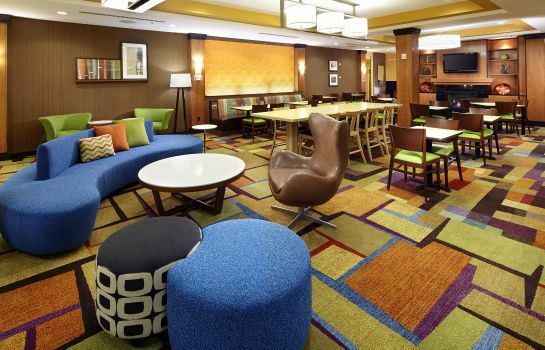 The Fairfield Inn & Suites Pittsburgh Neville Island wows guests with its great location. 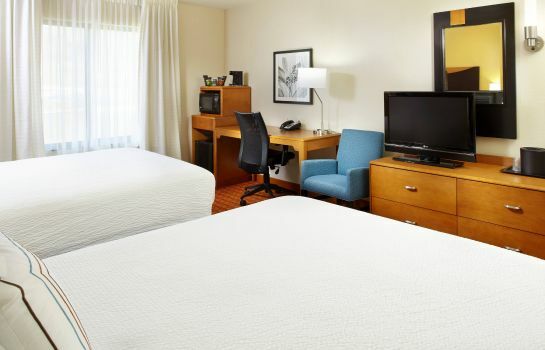 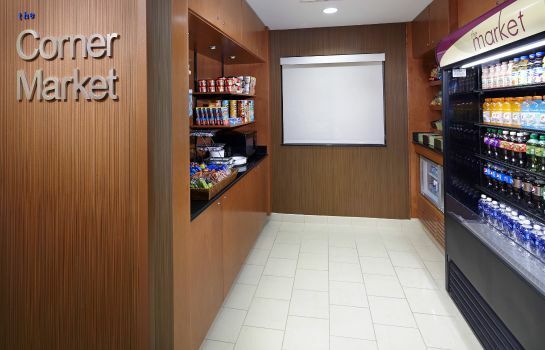 Its comfortable rooms come with free Wi-Fi and all the modern amenities you could need. 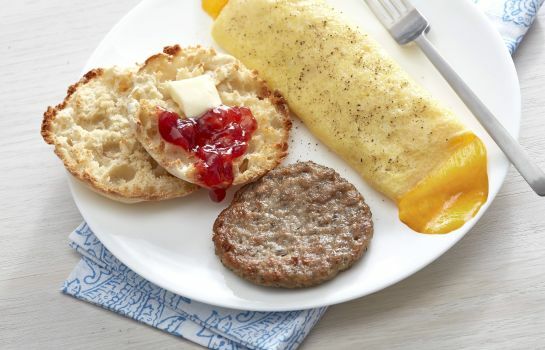 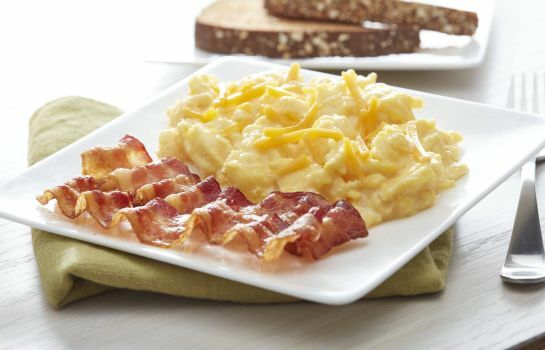 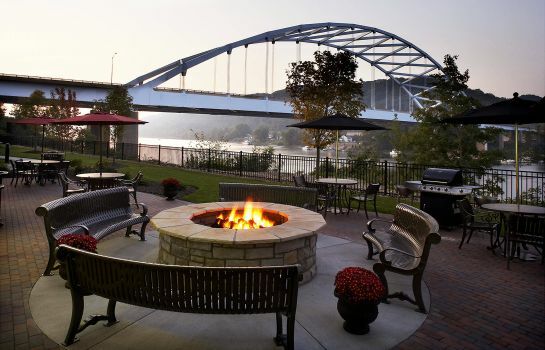 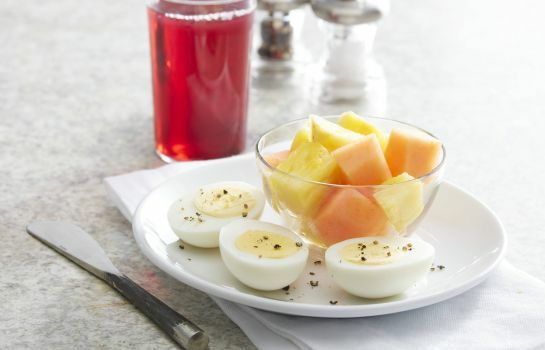 Treat yourself to a mouth-watering breakfast in the morning, enjoy some downtime in the Jacuzzi, or relax on the romantic terrace while enjoying views of the Ohio River.